We praise and thank God for His favour and blessings in the 1st Church Mission anniversary last January 12, Friday morning, of our Bethany Bible Baptist Church Mission-UAE led by Tentmaker Missionary Pastor Architect Alex Arevalo. It was graced by the presence of some 126 in attendance, with 54 visitors. Praise God for around 7 who publicly and unashamedly expressed their decisions to be personally planted in Christ, trusted and received Jesus as Saviour, and desired thereupon to grow in Him. 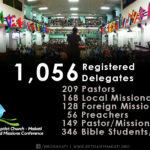 The anniversary celebration was beforehand highlighted by the 1st World Missions Conference last Tuesday and Wednesday evening. What an encouragement and joy to see this new Mission work at its 1st year of ministry, stepping out in faith, and holding/hosting likewise as highlight to their anniversary celebration their 1st World Missions Conference. Even as a Mission work , we can see the thrust, interest, and passion of the brethren in furthering the cause of Christ for World Evangelization. What a blessing likewise to see the conduct of the conference substantially and amazingly following the example of their sending mother Church. Our Mission work brethren, along with those other Churches/ Mission works represented, had been challenged and encouraged towards leveling-up in their Missions involvement with the adding in their monthly support of all the Missionary families using the ABC servicing facility as well as include those other local Missions especially sent out from Bethany Makati. It was apparently well received with a trusting and yielded heart for God. Our BBBCM-UAE even handed their generous assistance for our upcoming 18th World Missions Conference, and likewise with the children in our Bethany Home Study Learning Center in the care of Bro. John Baluyot, entrusting as well their help for the Conference. The children-students were taught and encouraged to daily share/offer, and drop in their class piggy bank their investment for souls in Missions. We thank God that since last year our government has renewed its declaration of designating the first month of January as Nation al Bible Month. 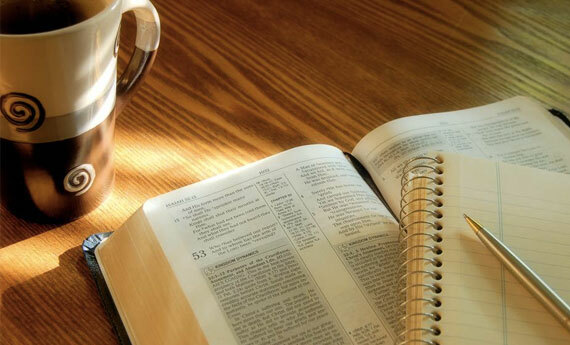 The annual celebration culminates in the last week of the month and regarded as National Bible Week. This year’s theme and emphasis is in line with the thrust for a new Philippines that is transformed through God’s Word. 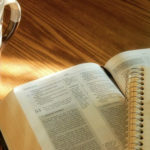 Would to God we always do our part as Bible Baptist believers to continually extend our best share with fresh dynamism and rekindled commitment in reaching the lost with the Gospel of Christ, as well as in encouraging fellow believers to have hearts revived and renewed with God towards Christian growth and sterling witness. We hope and pray that such be said of us, and that truly the grace of God be upon us, and really be evident in our lives.